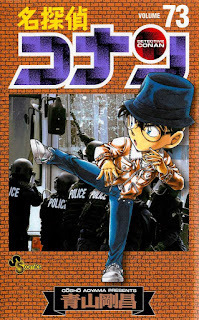 Jimmy Kudo (Japanese: Shinichi Kudo) is a high school detective who sometimes works with the police to solve cases. 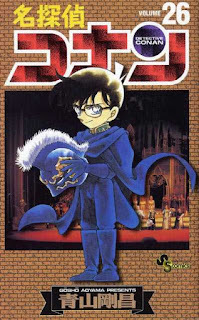 During an investigation, he is attacked by members of a crime syndicate known as the Black Organization. 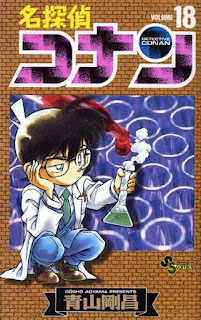 They force him to ingest an experimental poison, but instead of killing him, the poison transforms him into a child. 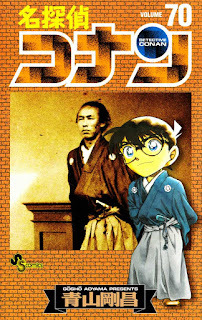 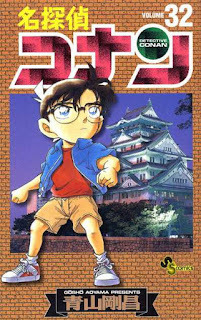 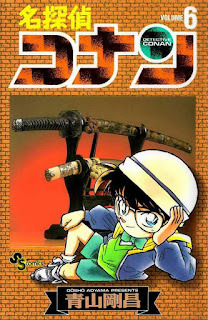 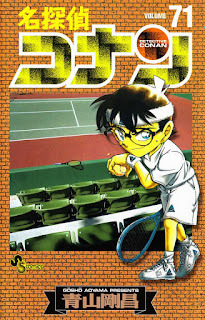 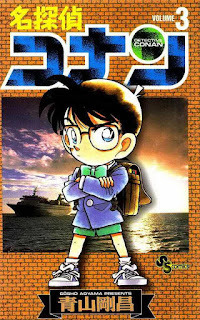 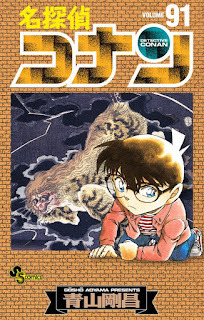 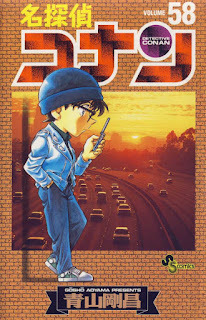 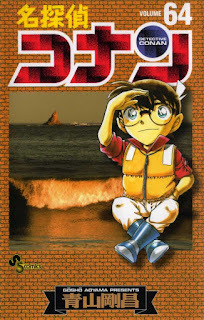 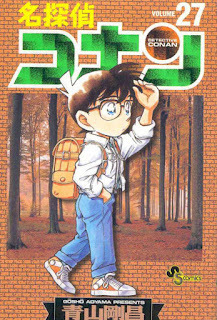 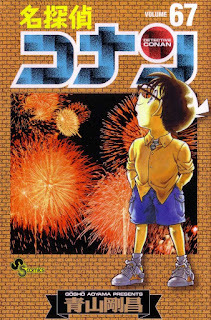 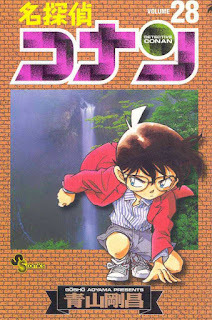 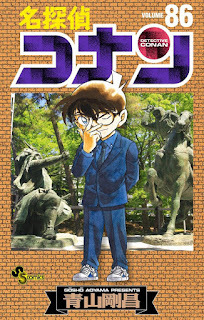 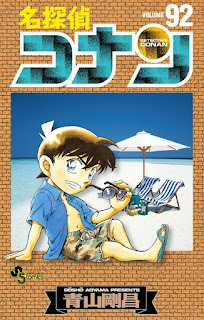 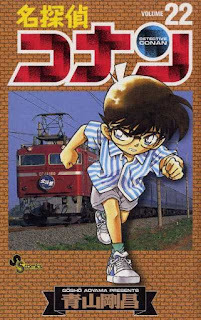 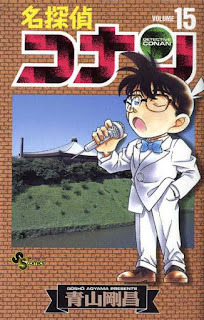 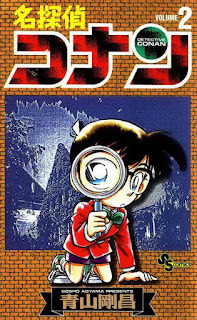 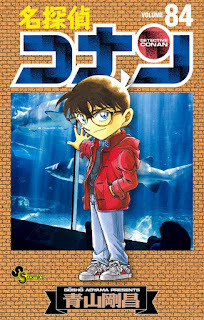 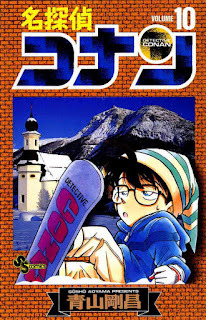 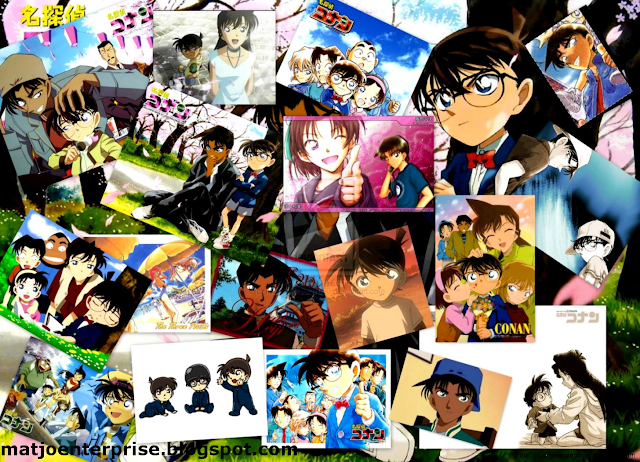 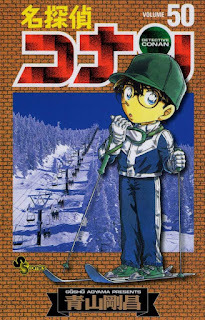 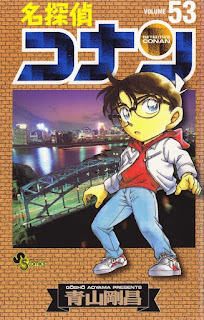 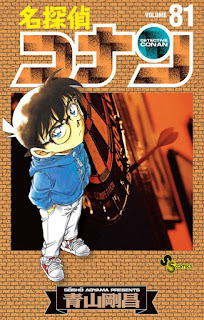 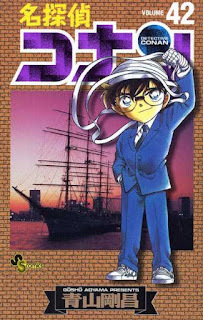 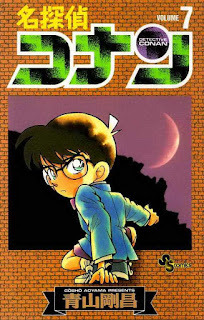 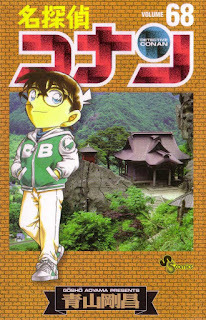 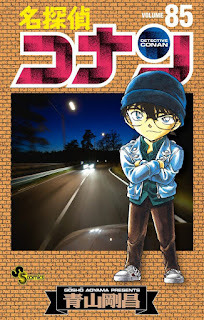 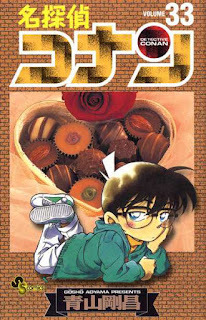 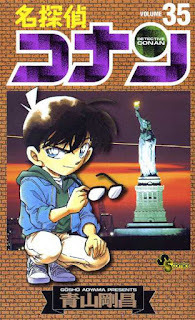 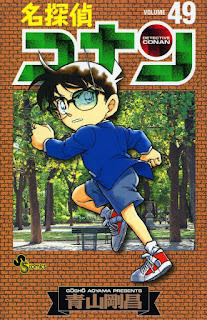 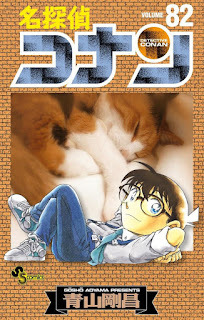 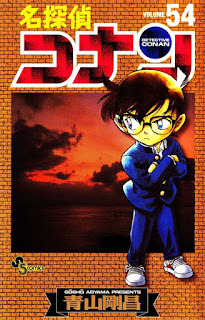 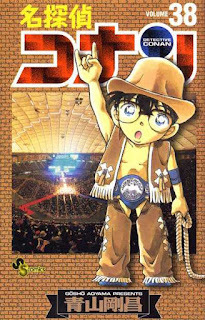 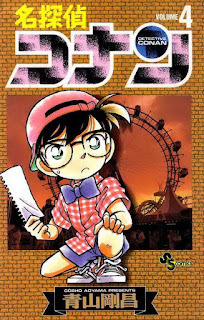 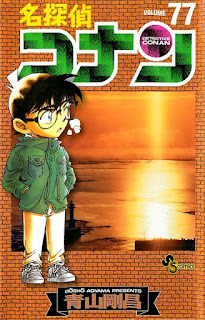 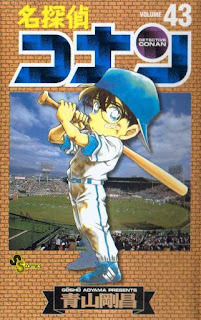 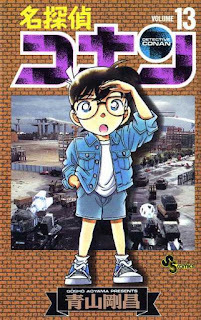 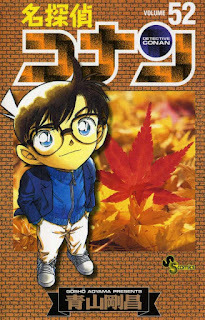 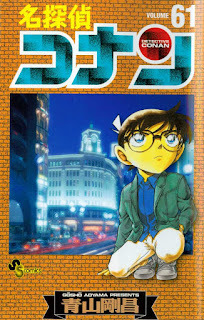 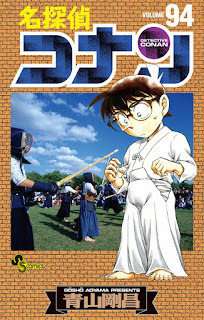 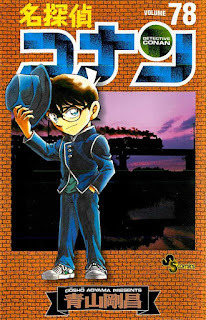 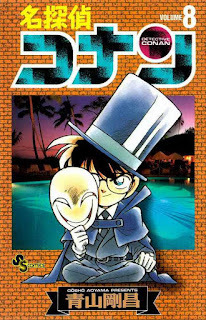 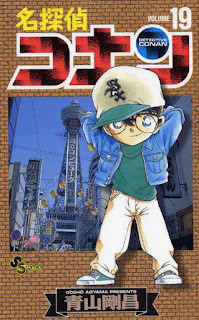 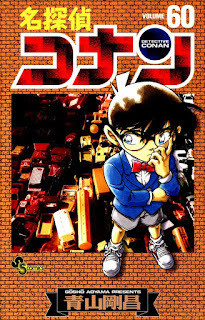 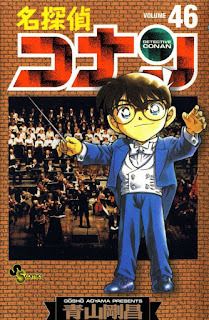 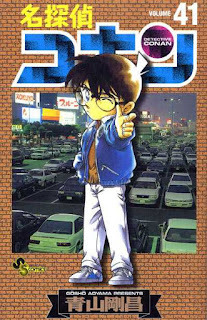 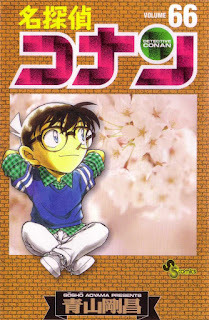 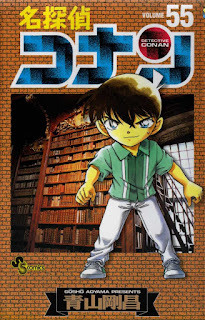 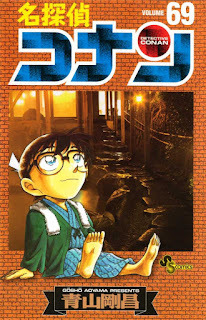 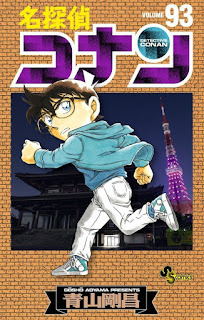 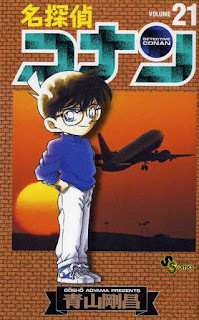 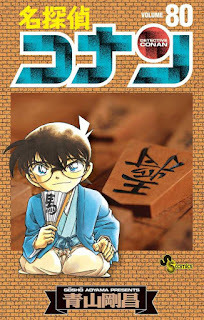 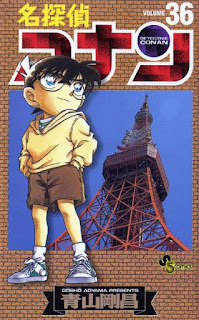 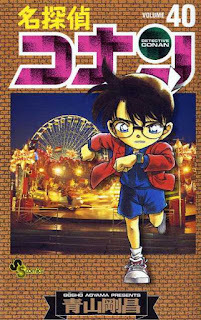 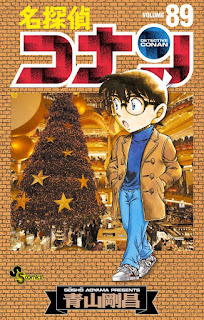 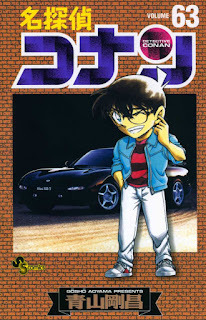 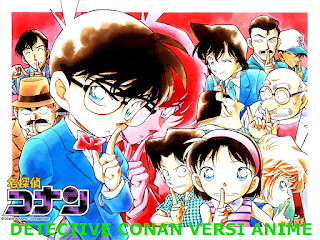 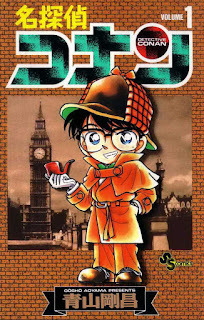 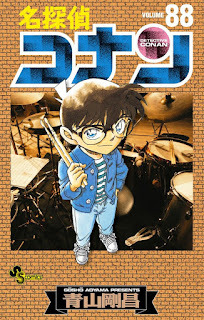 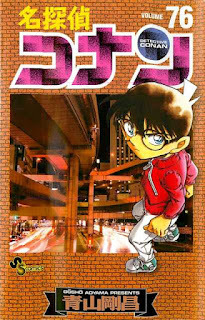 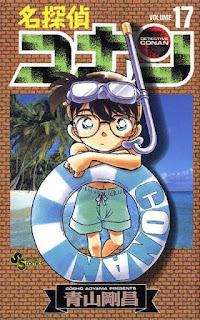 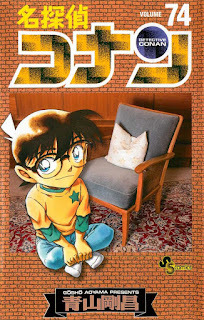 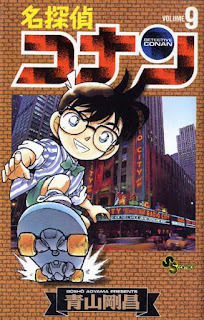 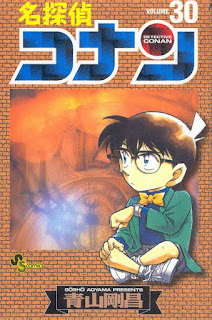 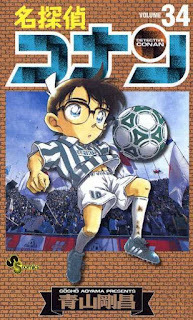 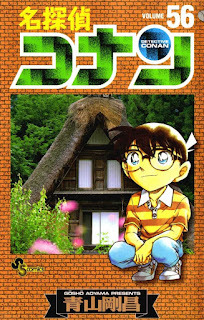 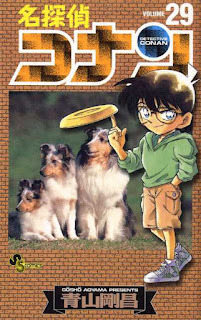 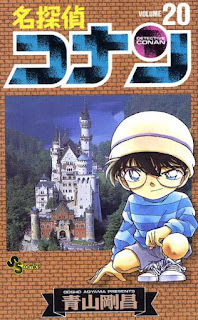 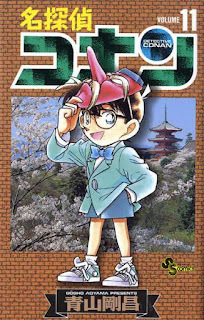 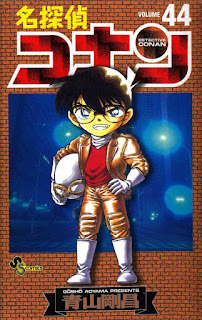 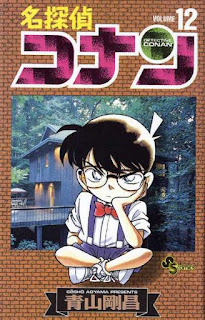 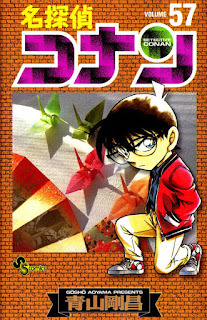 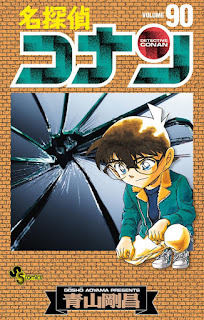 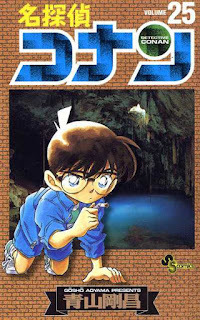 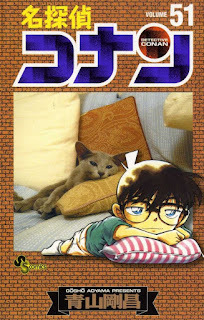 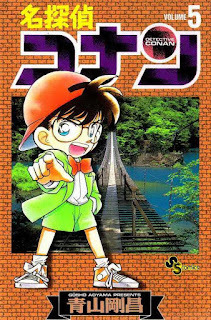 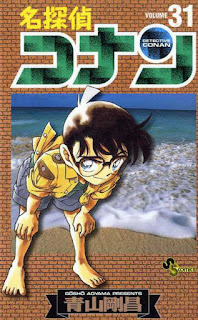 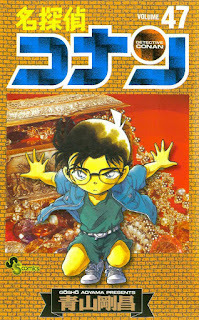 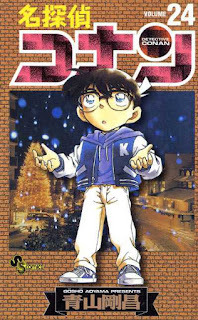 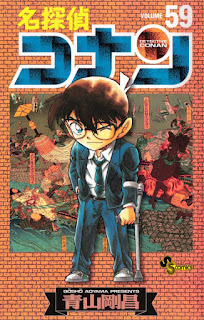 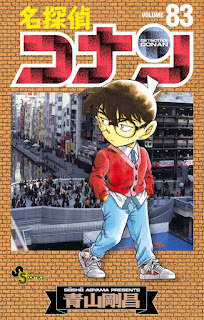 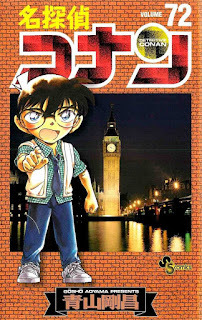 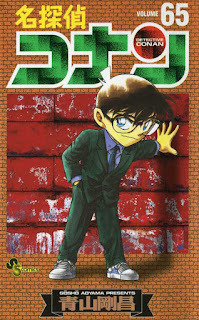 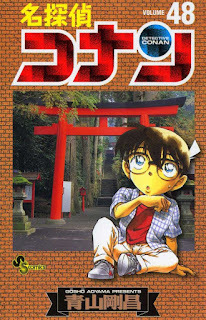 Adopting the pseudonym Conan Edogawa and keeping his true identity a secret, Kudo lives with his childhood friend Rachel Moore (Ran Mouri) and her father Richard (Kogoro Mouri), who is a private detective. 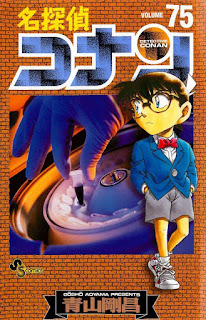 Throughout the series, he tags along on Richard's cases, but when he is able to solve one, he uses a tranquilizer needle to put Richard to sleep, and impersonates his voice using a voice changer to reveal the solution to the case. 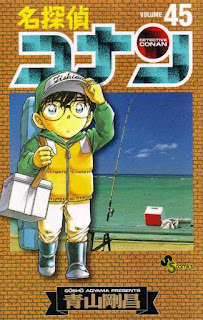 He also enrolls in a local elementary school where he makes friends with a group of classmates who form their own Junior Detective club (Detective Boys). 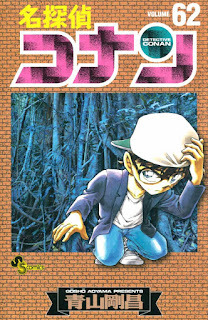 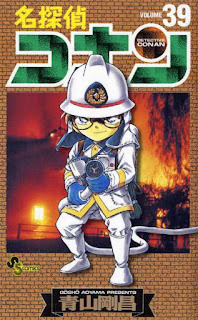 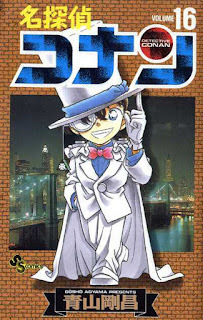 While he continues to dig deeper into the Black Organization, he frequently interacts with a variety of characters, including his professor friend Dr. Agasa, Ran's friend Serena (Sonoko), a fellow teenage detective Harley Hartwell (Heiji Hattori), various police detectives from different regions, and the Kaito Kid. 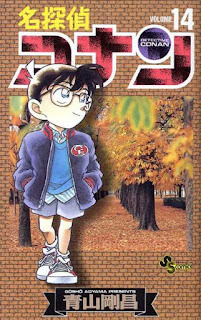 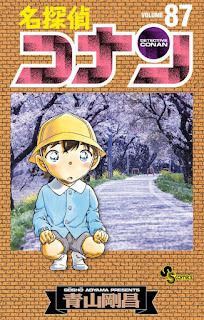 Kudo later encounters an elementary school transfer student, Anita Hailey (Ai Haibara), who reveals herself to be the creator of the poison that made him small. 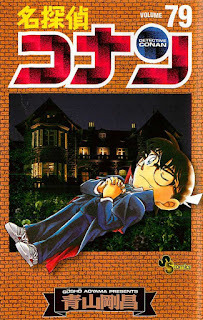 She too had ingested the poison, but she is no longer affiliated with the Black Organization. 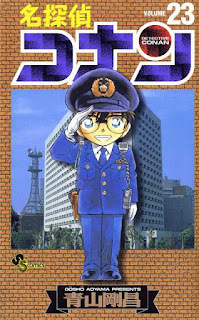 She soon joins the Junior Detectives. 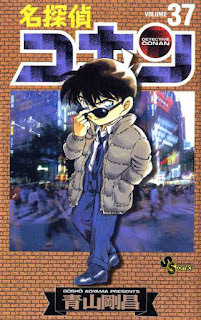 During a rare encounter with the Black Organization, Conan helps the FBI plant a CIA agent, Kir, inside the Black Organization as a spy.